The Humanscale M2.1 Dual Monitor Arm the latest revolutionary monitor arms from Humanscale and with all the latest ergonomic features to create a healthy posture by letting you place your two monitors at a true ergonomic position. 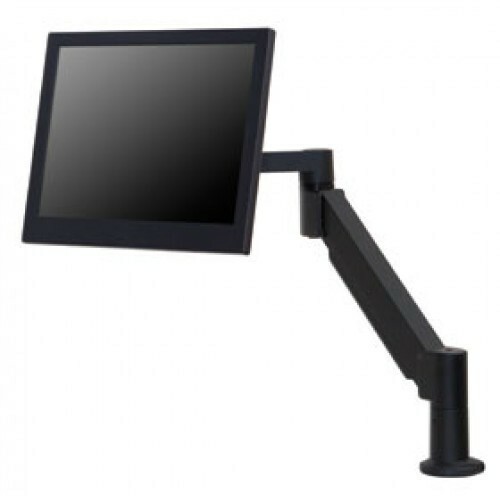 With a compact and sleek design it the perfect addition to any modern office and makes using your monitor a breeze. 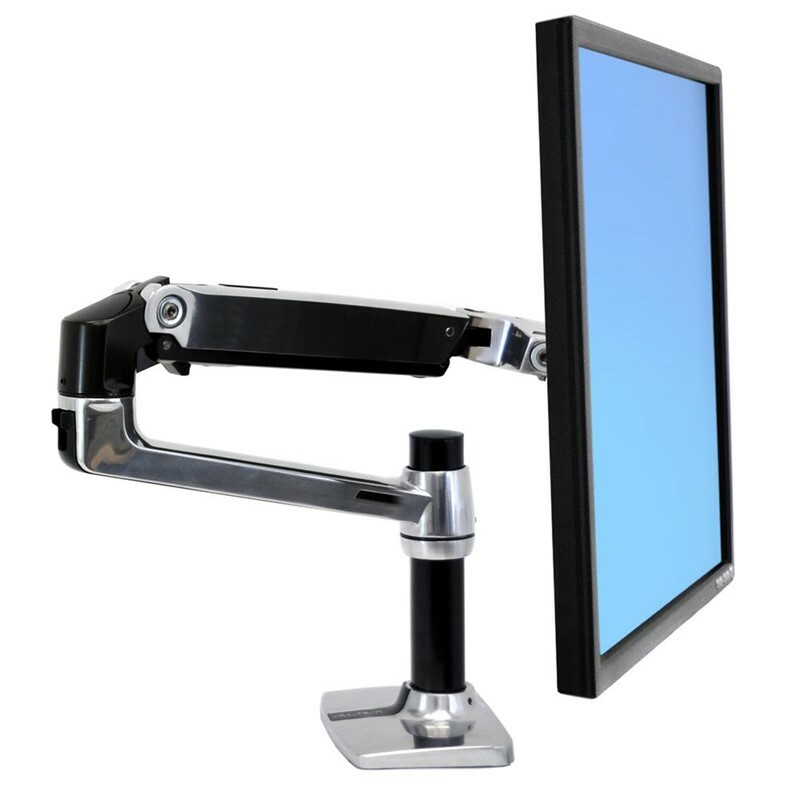 The perfect way to use 2 monitors at your workstation The M2.1 Dual Monitor Arm is the most versatile and easy to dual monitor arm on the market today. With a sleek design and inbuilt cable management , the M2.1arm lets you maximise your desk space by keeping your monitor and cables off your desk. The M2.1 is produced using aluminum and steel to ensure your monitor is safely secured at all times. It can hold two monitors that each weigh between 1.8 kg - 7 kg. Assembling and installing the M2.1 couldn't be easier with the quick release, simple press and connect system minimising the need for Allen keys. The patented Weight-Compensating s Spring Technology makes setting and adjusting the arm a breeze. The single monitor arm comes with an impressive 15 year warranty. Can support most monitors up to 27"